Recognizing excellence in the field of mystery fiction, the Critics Awards were judged by a select group of book critics and journalists from news venues such as The Associated Press, NPR, TIME, Wall Street Journal, USA Today, and several other daily papers. This will mark the fifth best-novel nomination for Tana French (The Trespasser) and the fourth nomination for Michael Connelly (The Wrong Side of Goodbye). Past recipients of the Critics Awards include Michael Connelly, Laura Lippman, Richard Price, Megan Abbott, George Pelecanos, Joseph Finder, Lauren Beukes, and William Landay. 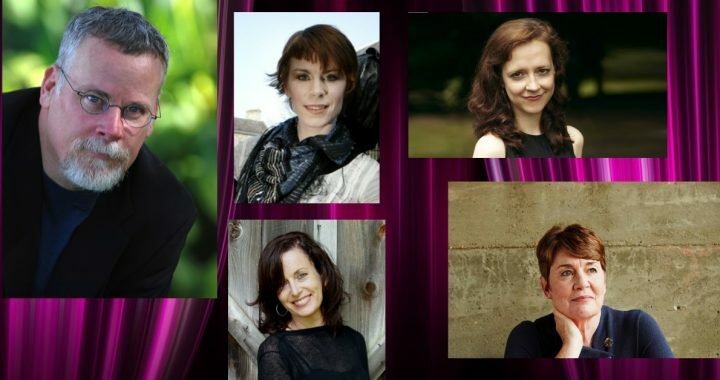 Nine out of twelve nominees were female authors. “We’re happy that women have dominated the list of nominees this year and we hope that that trend will continue for a very long time,” said Gulli. 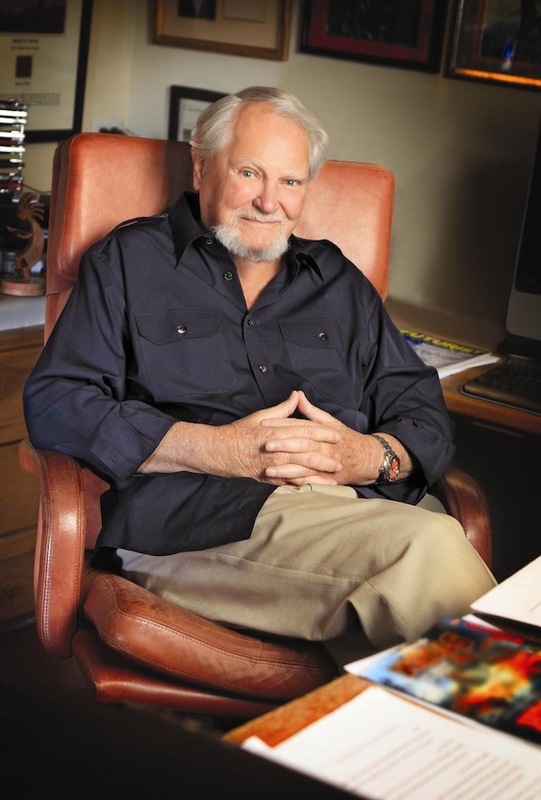 Clive Cussler was honored with the Lifetime Achievement Award. In a career spanning forty-two years and over sixty novels, Cussler has a firm reputation among hundreds of millions of fans as the grandmaster of the adventure thriller. Not only are his works a constant presence on the New York Times Best Sellers list, but they have earned him comparisons to Alistair MacLean and Ian Fleming. Posted in Blog Article, News and tagged Clive Cussler, Michael Connelly.